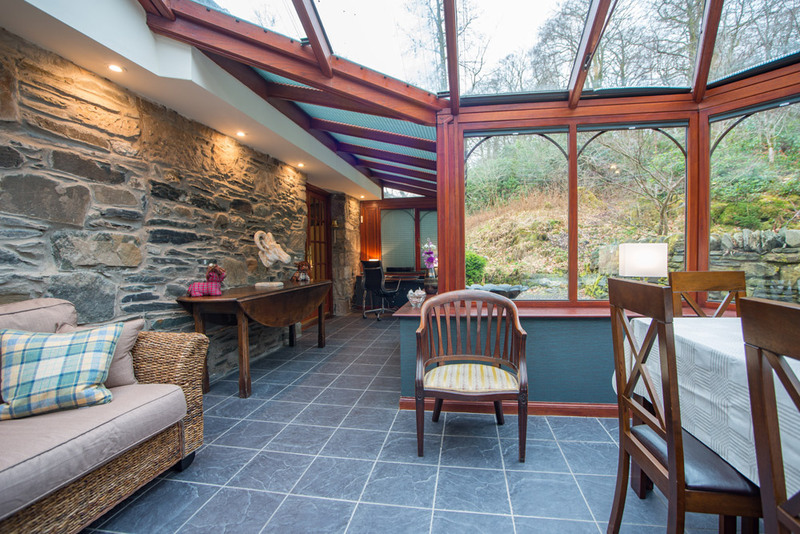 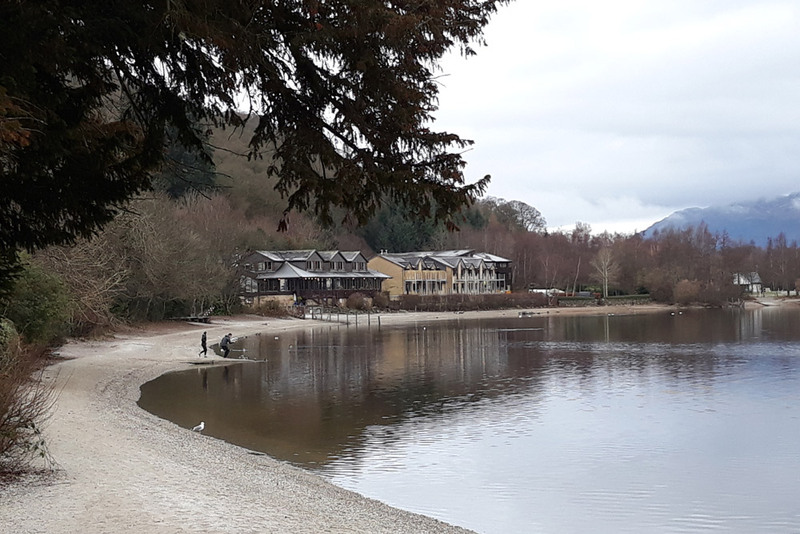 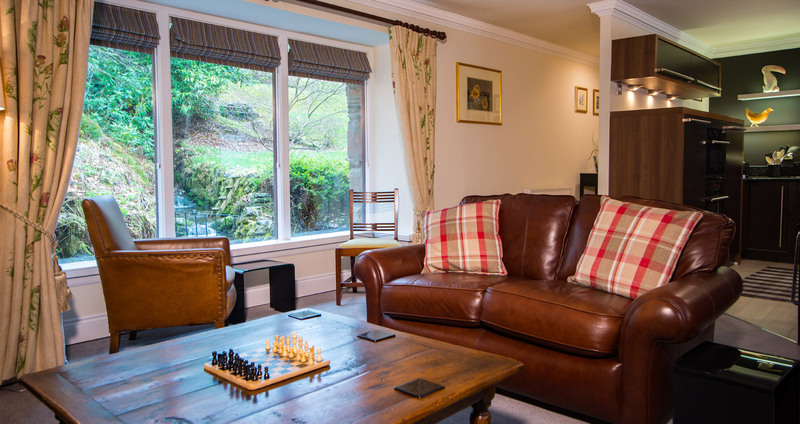 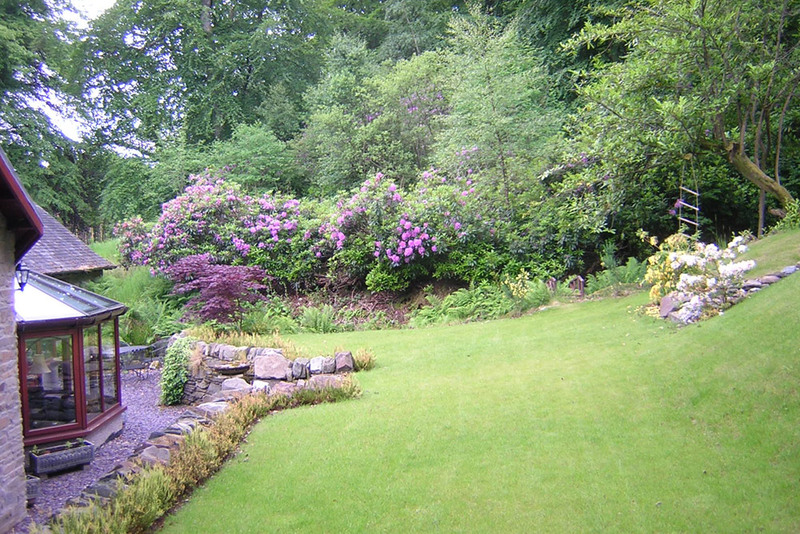 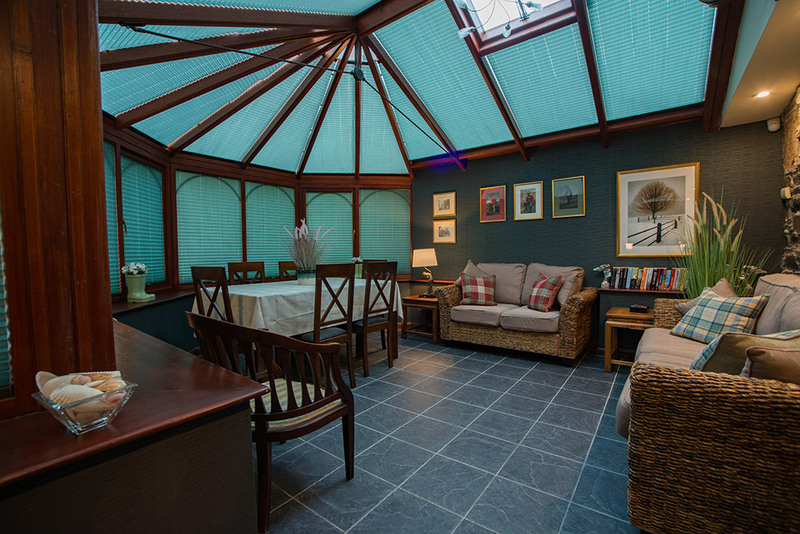 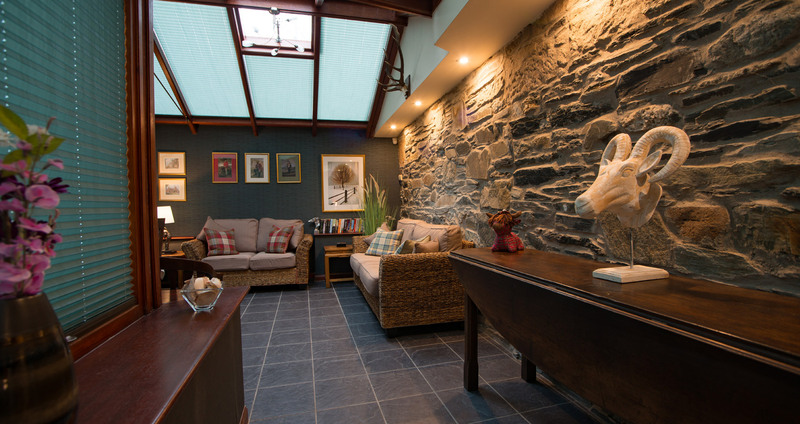 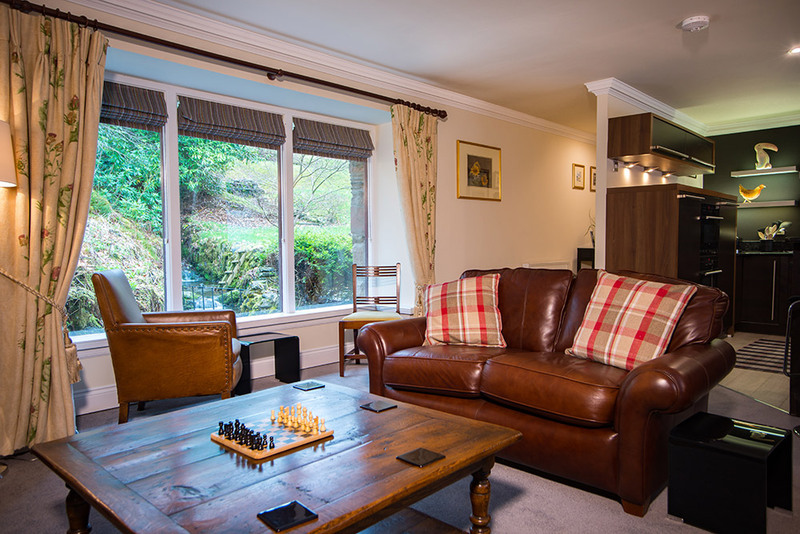 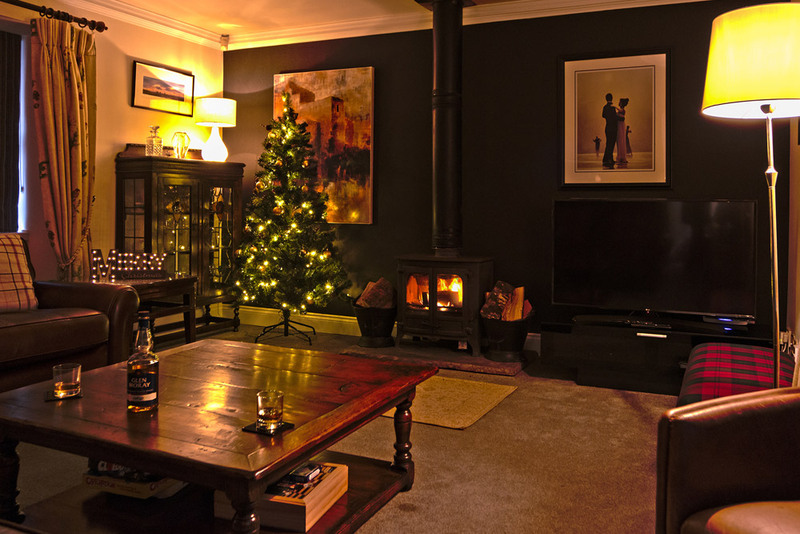 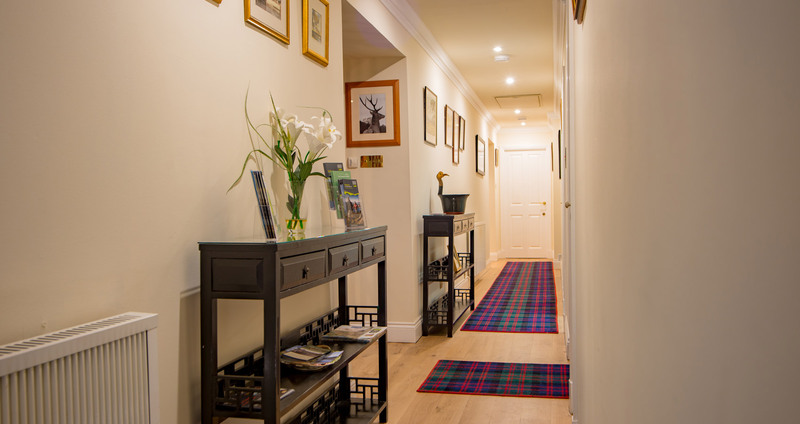 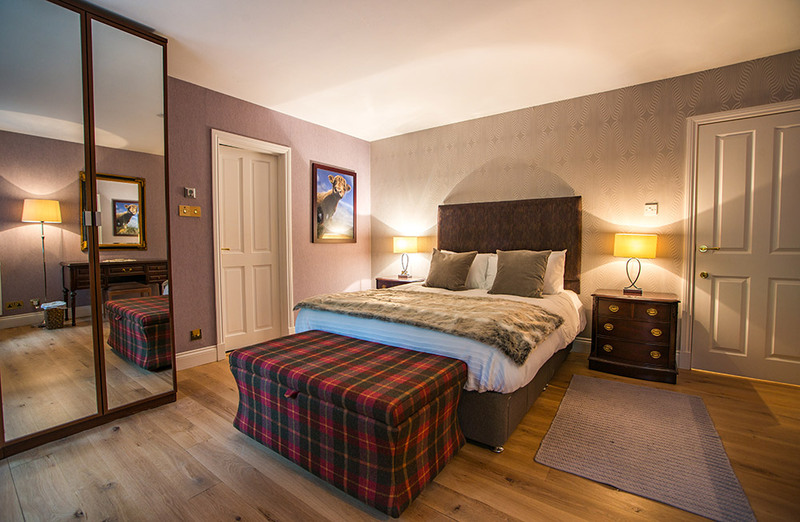 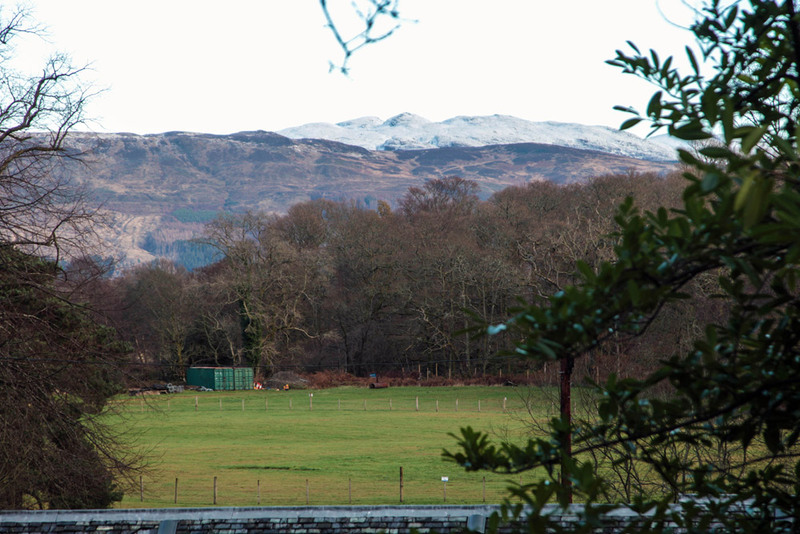 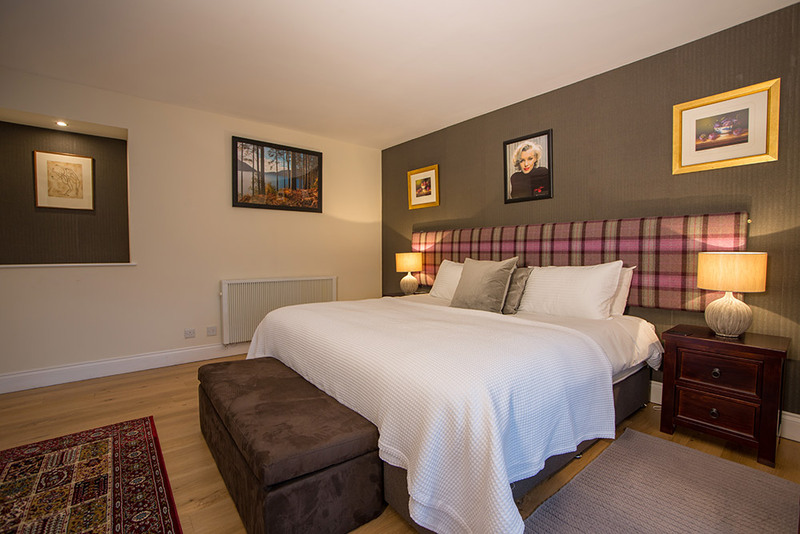 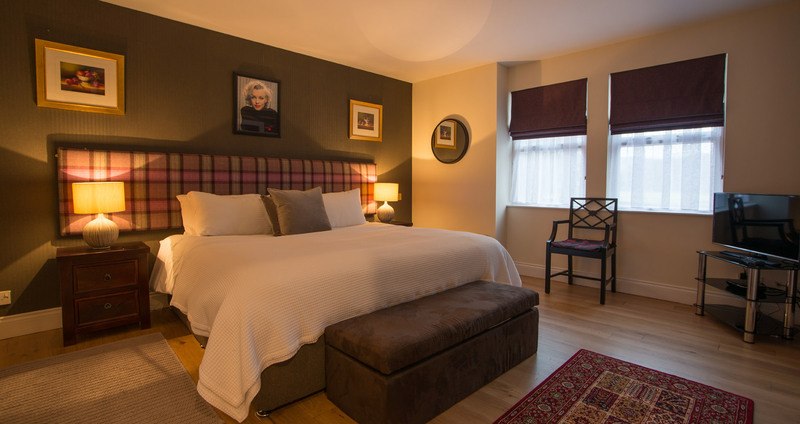 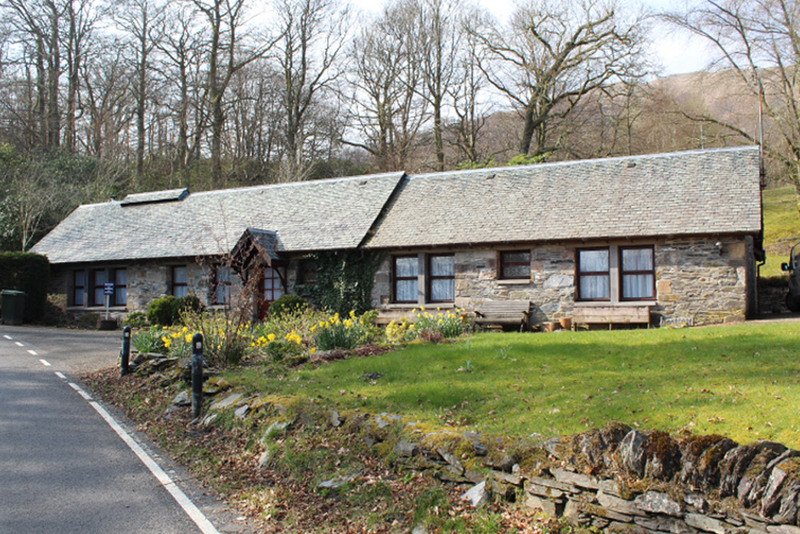 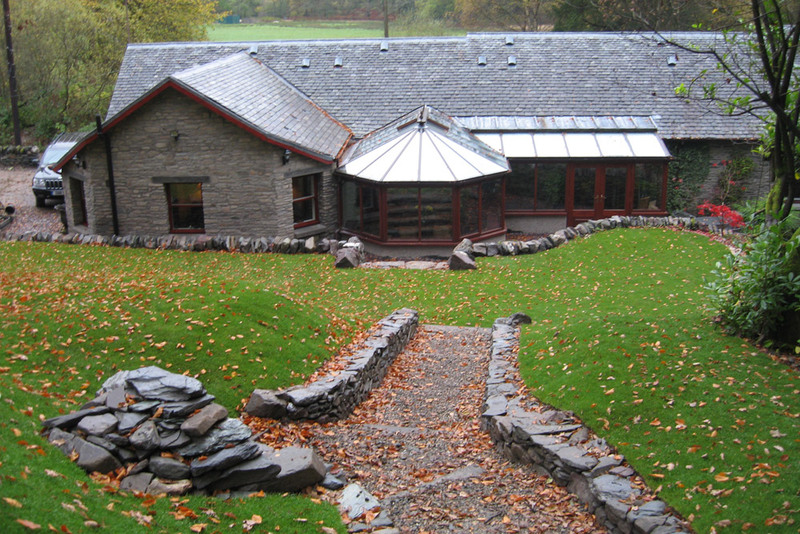 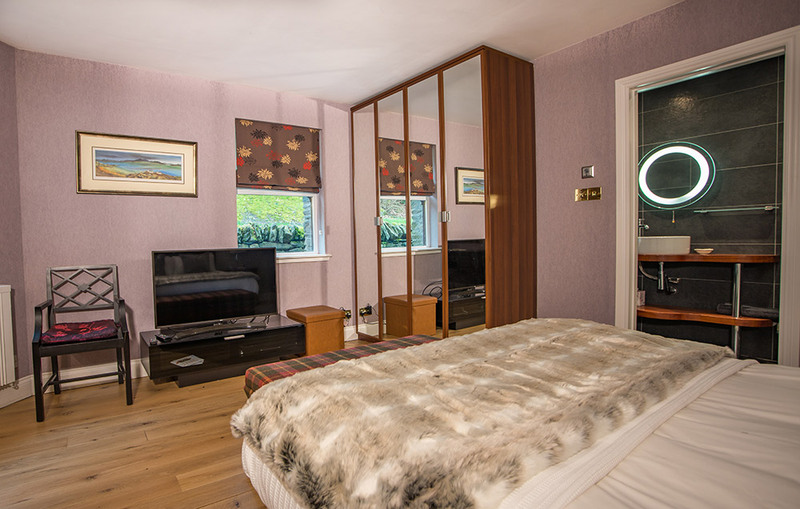 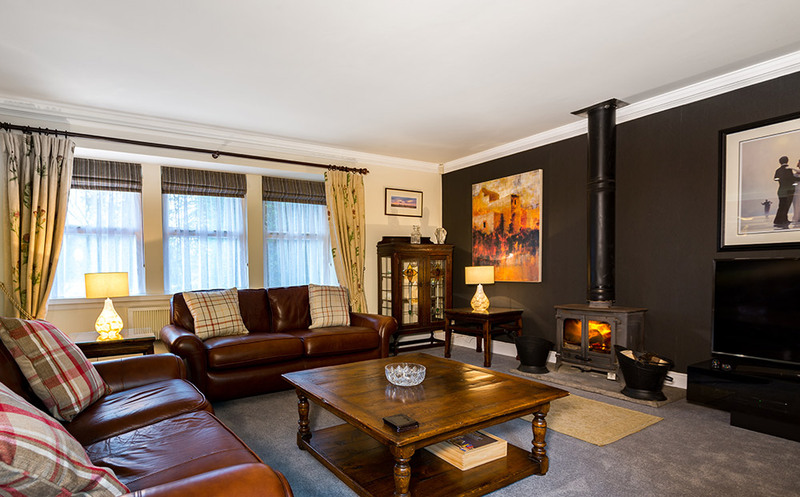 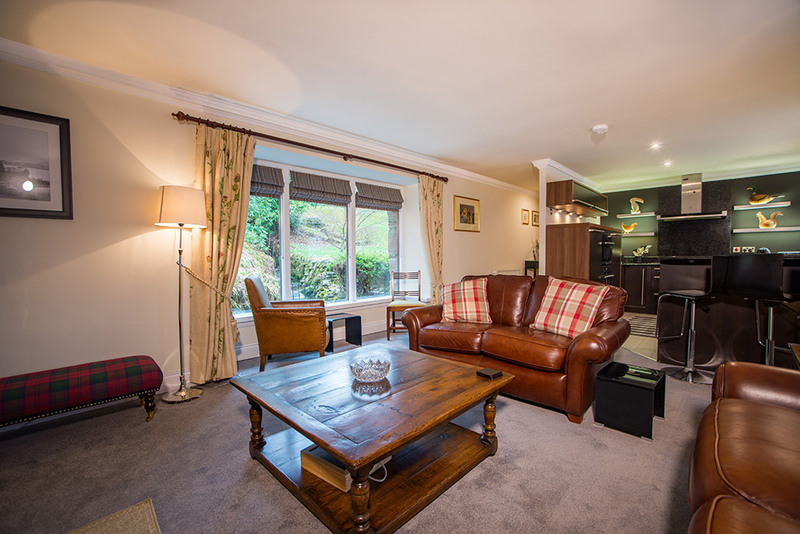 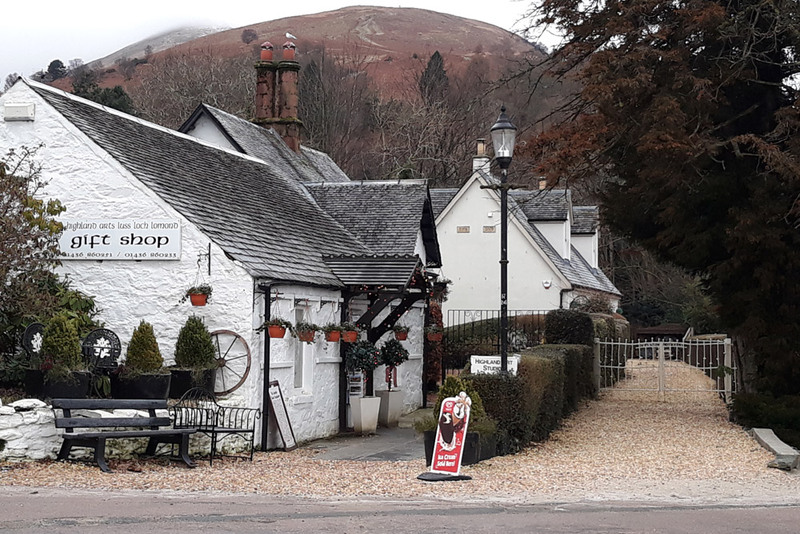 Set in the idyllic village of Luss in the stunning Loch Lomond & The Trossachs National Park, Craigton Smiddy is just a short walk from the bonnie banks of Loch Lomond and sits at the quiet end of the village just a gentle stroll from the local pub, eateries and shops. 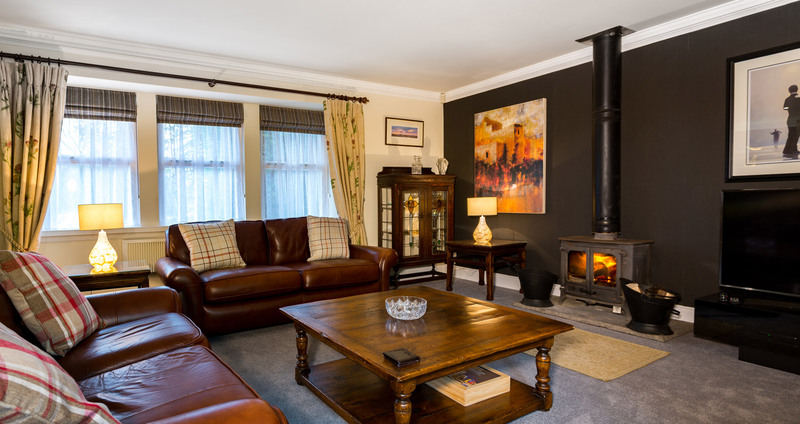 2018 marks the first year that this lovely family home is available as a holiday cottage. 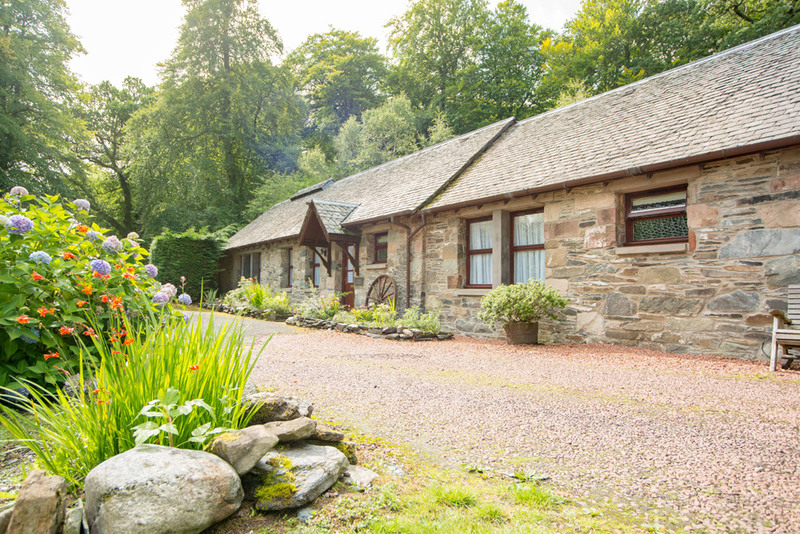 Craigton Smiddy was built from local stone in 1800 and retains its old world charm whilst being fully equipped for modern-day luxury living. 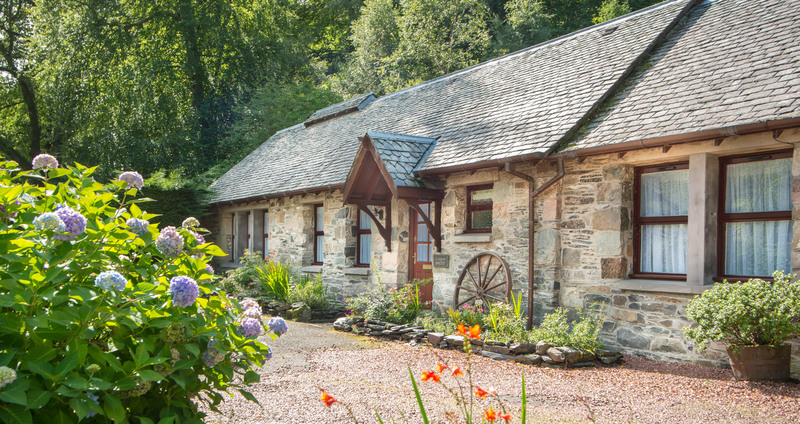 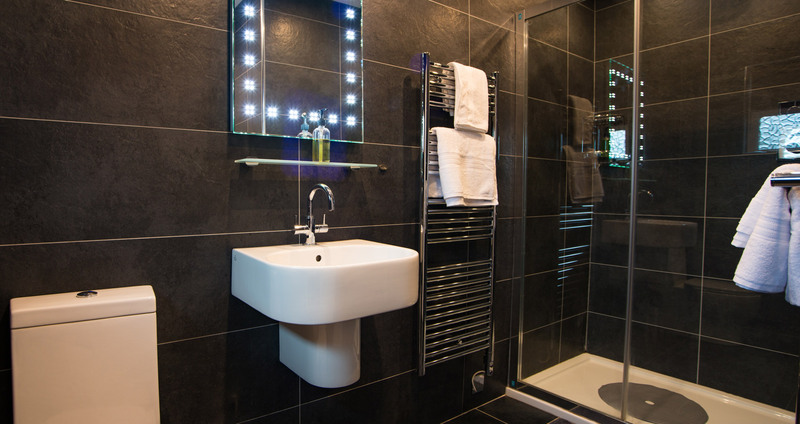 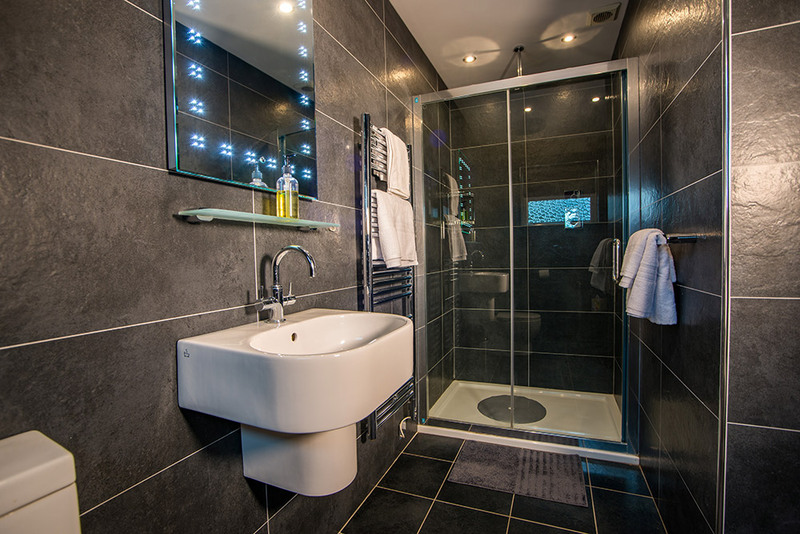 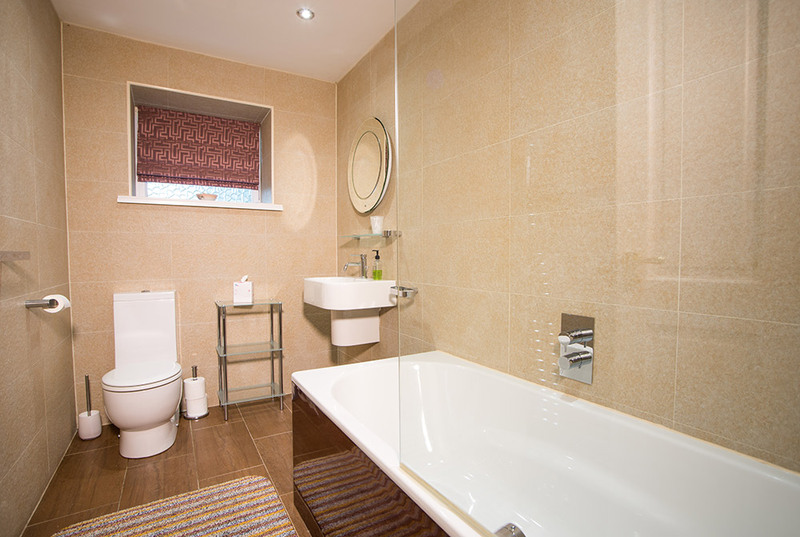 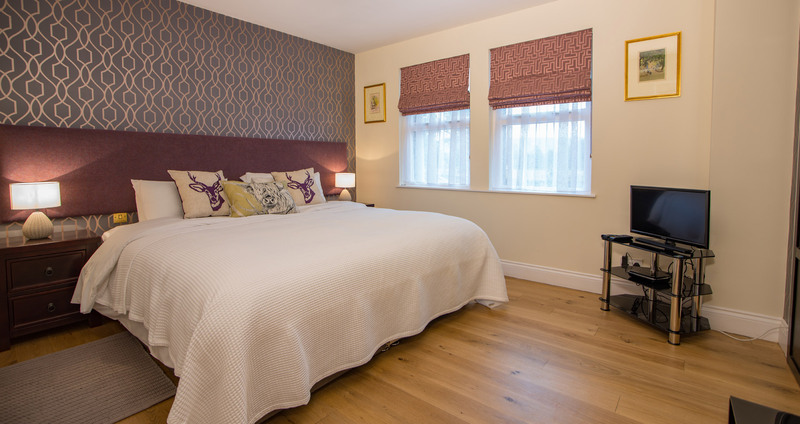 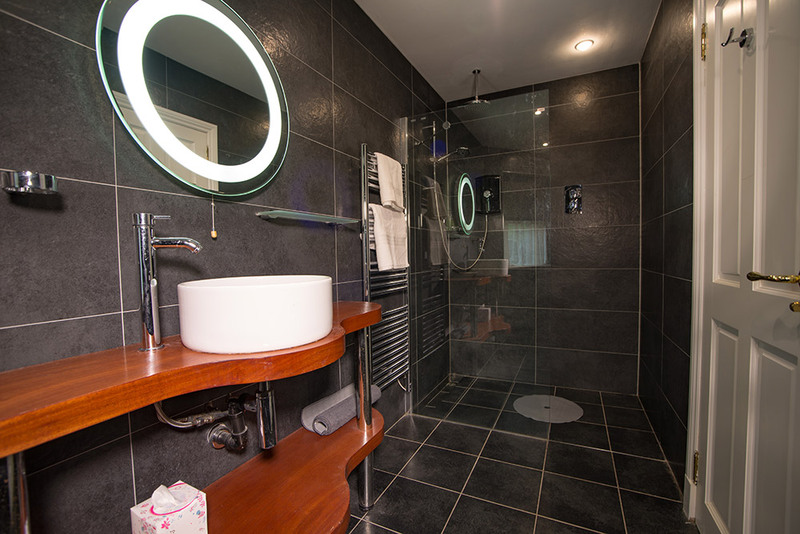 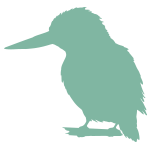 The cottage has three bedrooms and three bathrooms ( a superkingsize en suite, a kingsize en suite and a twin room with private bathroom) and comfortably sleeps up to six people, with a cot available for an infant if required. 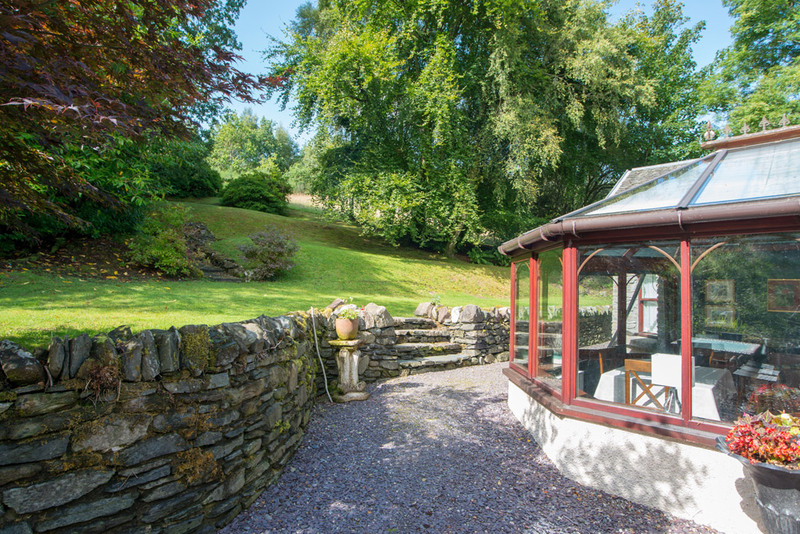 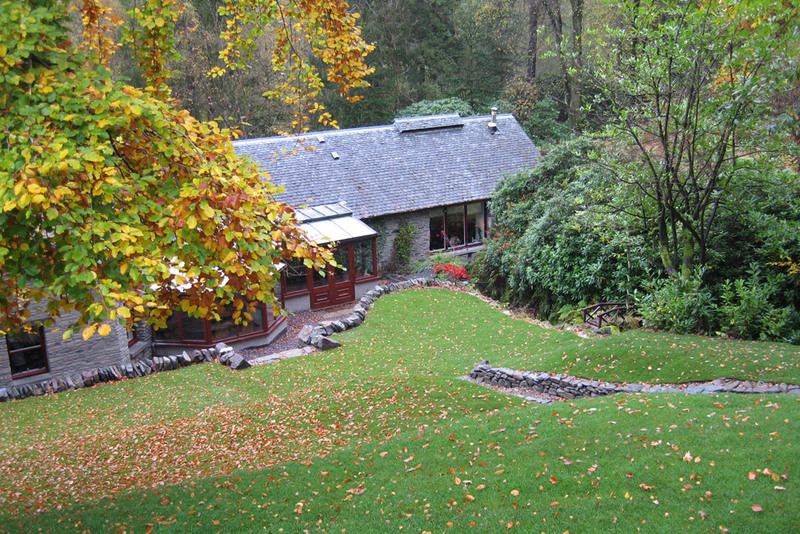 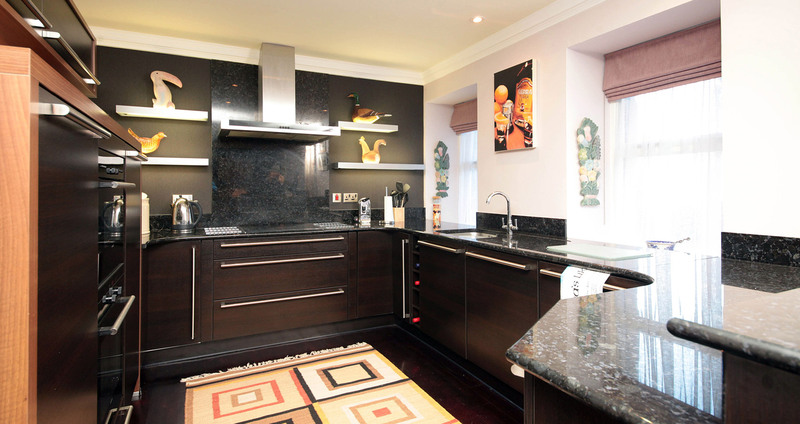 There is a large garden at the rear of of the Smiddy with plenty of space for al fresco dining. 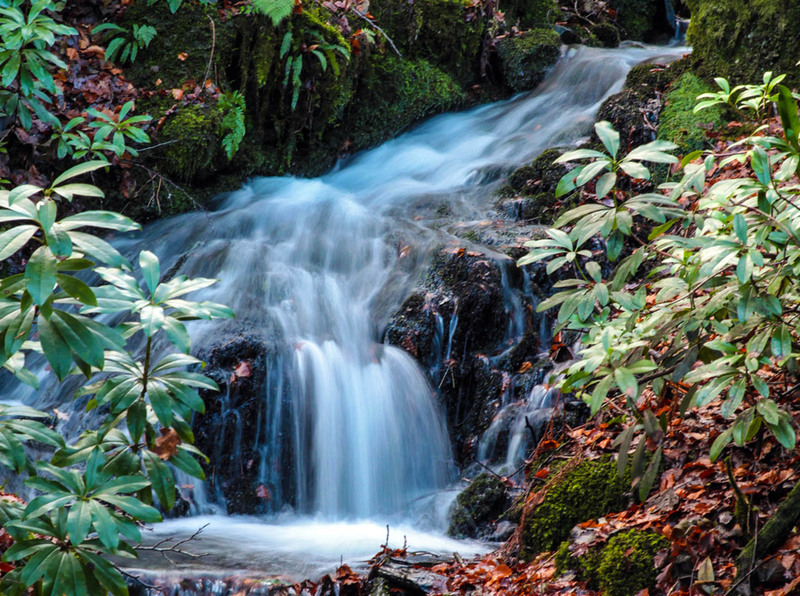 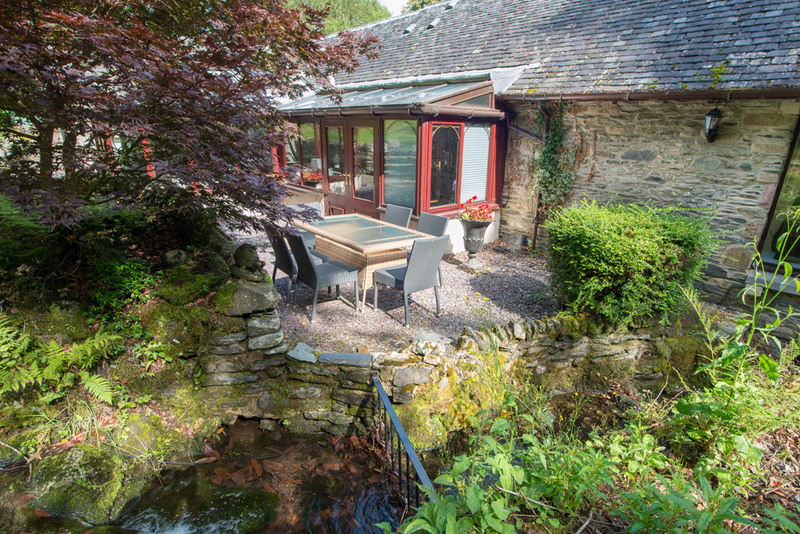 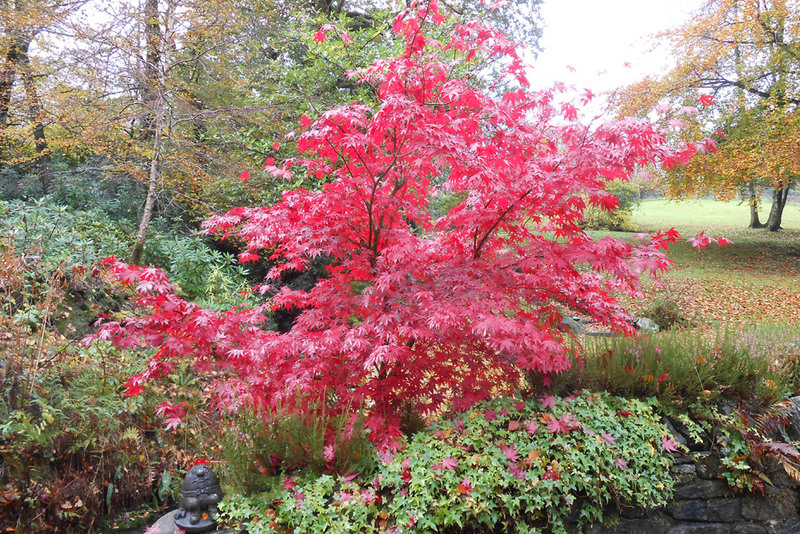 An enchanting burn runs from the top of the garden and under the cottage itself creating a lovely scene that can be seen from inside the living room or the conservatory. 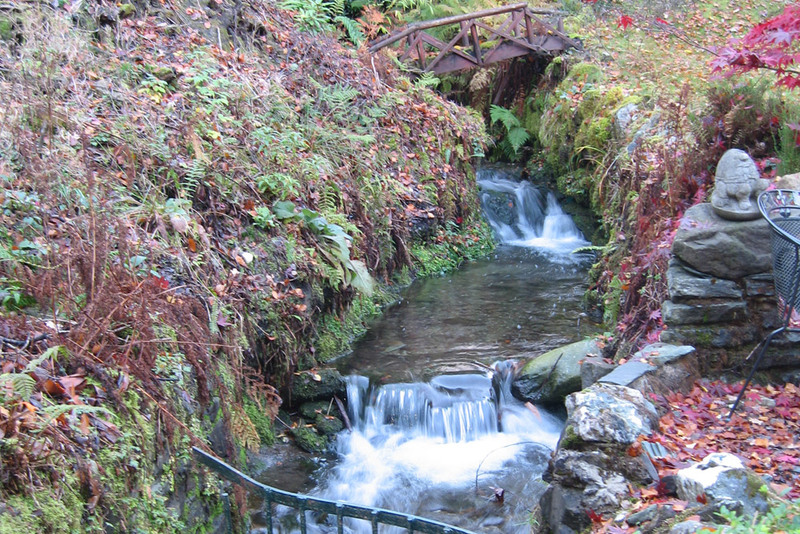 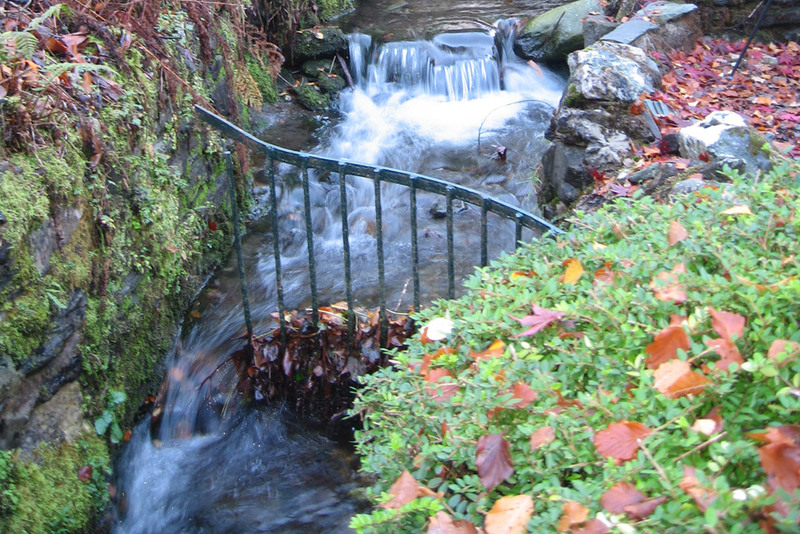 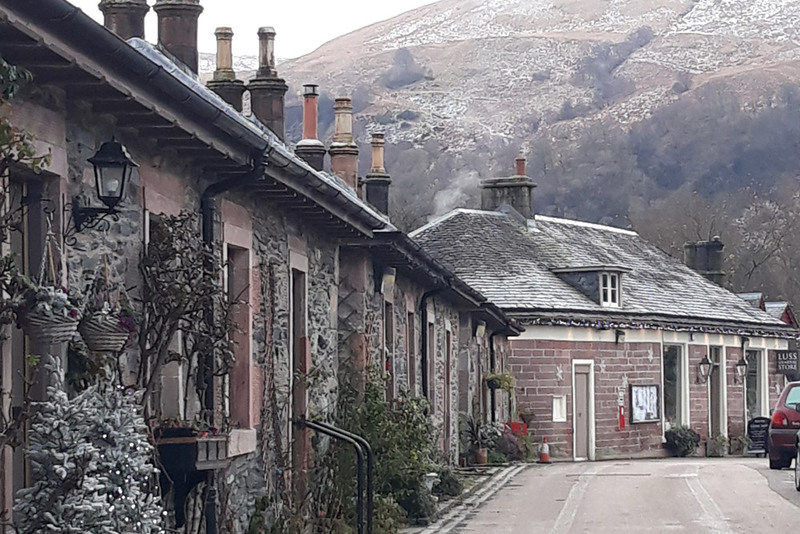 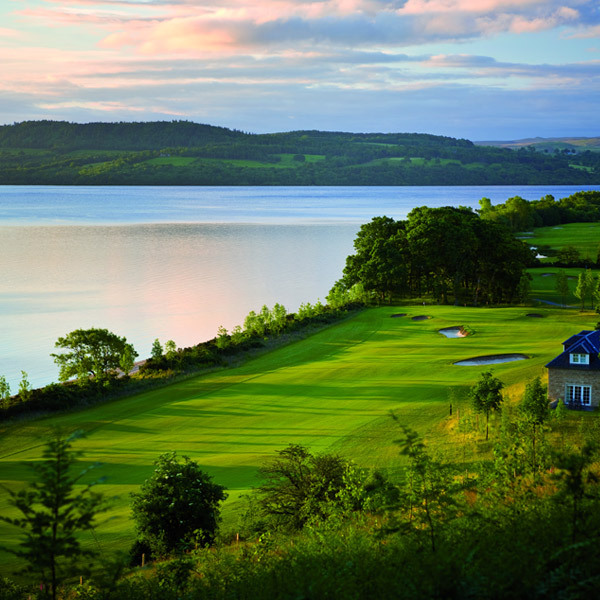 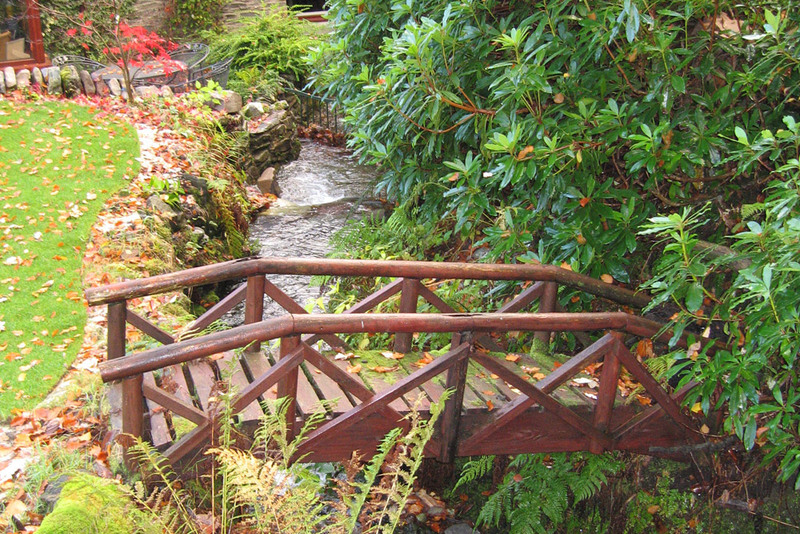 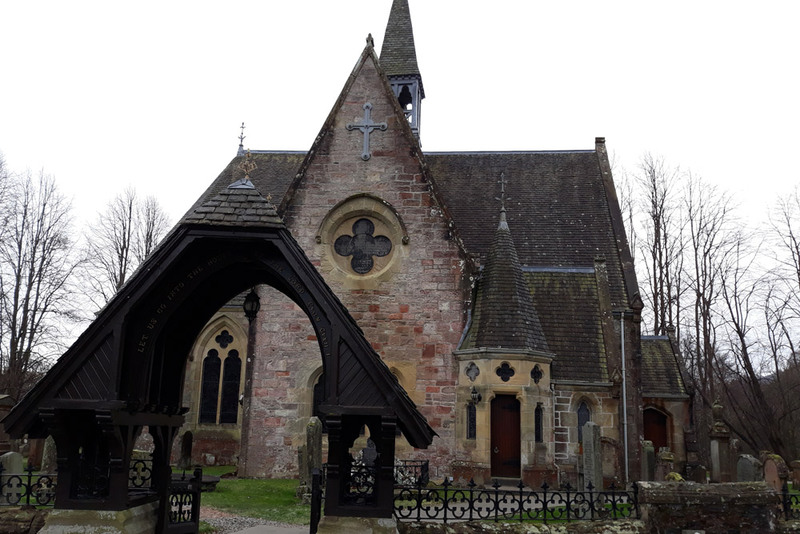 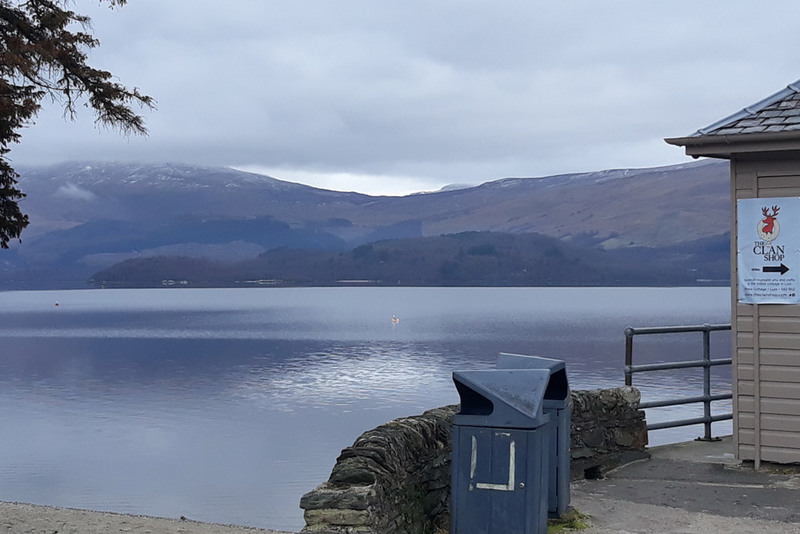 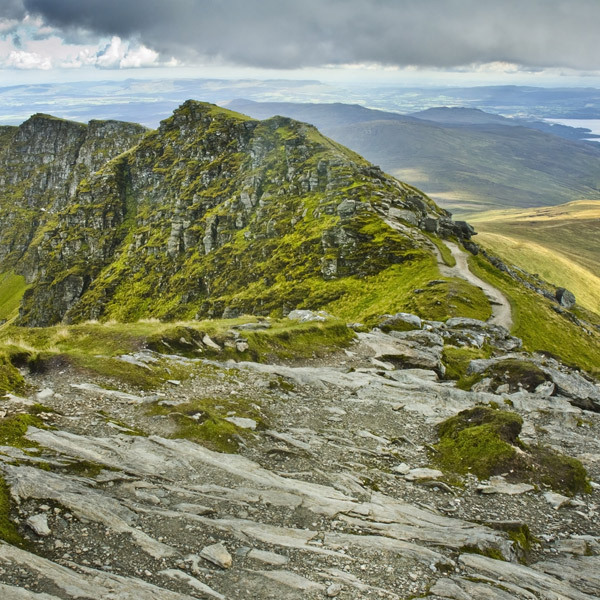 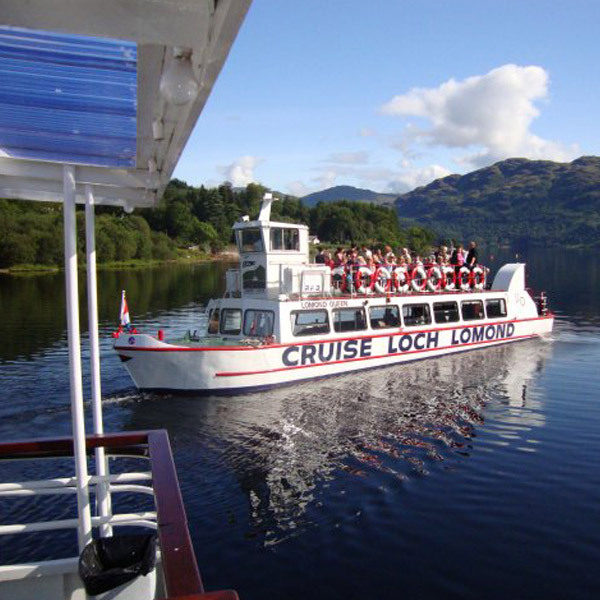 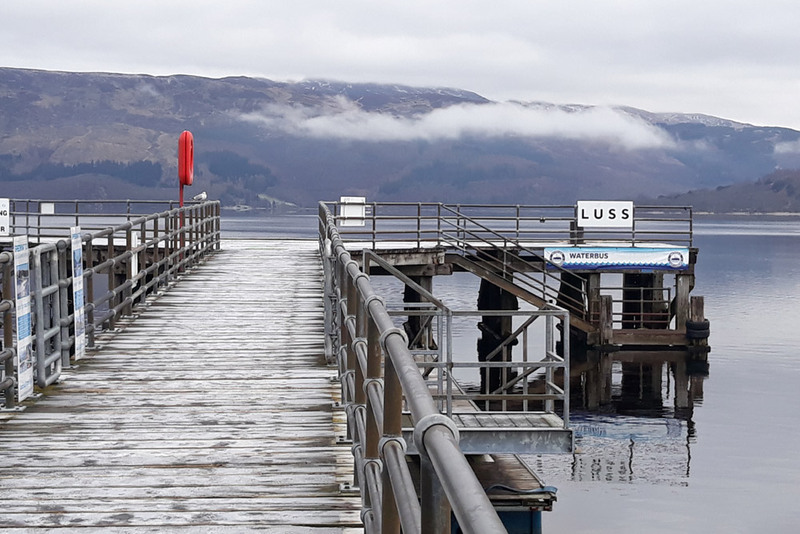 The village of Luss is situated in The Loch Lomond and the Trossachs National Park - one of Scotland's most breathtaking scenic areas with a multitude of activities to enjoy.